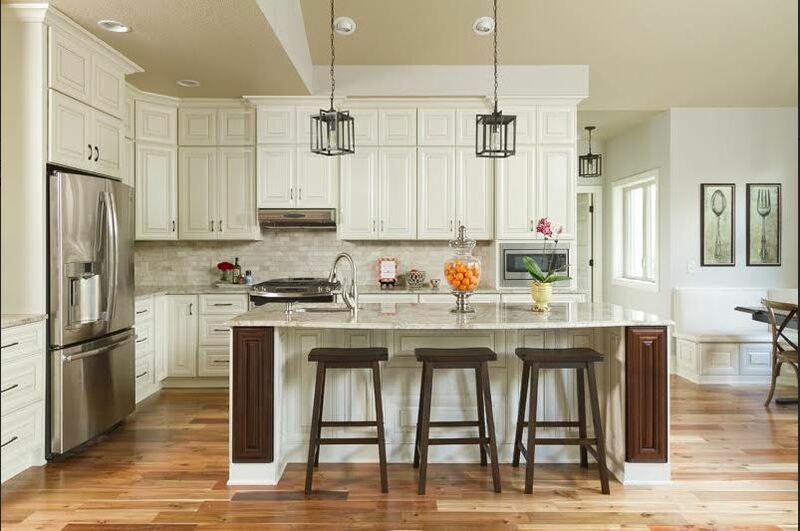 The Heritage White Kitchen Cabinet line offers a rich antiqued white with dark glazing. 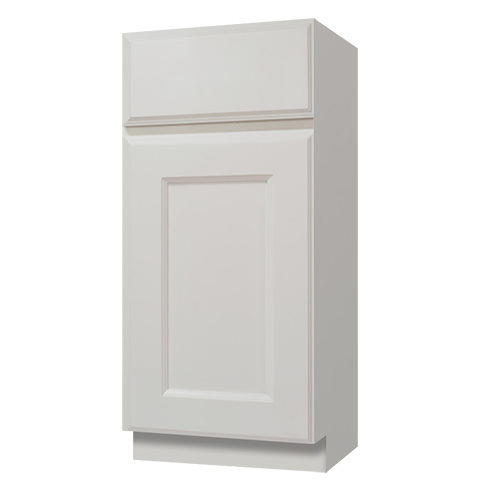 The cabinet features partial overlay doors, side mount drawer glides and an extensive list of sizes and accessories. 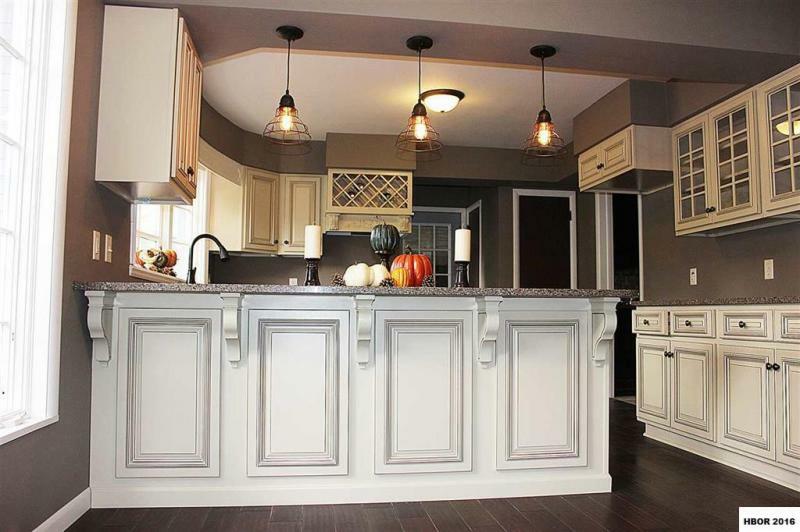 Each cabinet comes complete in the box and ready to assemble and will certainly provide that beautiful, centerpiece-kitchen look to any home. Adjustable up to 45" Wide Cabinet must be pulled a minimum of 3" from the wall regardless Approximate size of door is 12 7/8" and door opening is 11 7/8"